A New super primary school in Willowstown Ebbw vale. 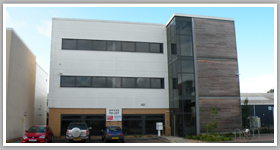 Modern 3 storey offices on De-Clare business Park. Modern 2 storey offices on De-Clare business Park. A purpose built medical centre ,surgery & pharmacy in Holton Reach Barry.